Word continues to spread in advance of the release of THE LURE OF DEVOURING LIGHT. My thanks to Joe Pulver for his kind words! 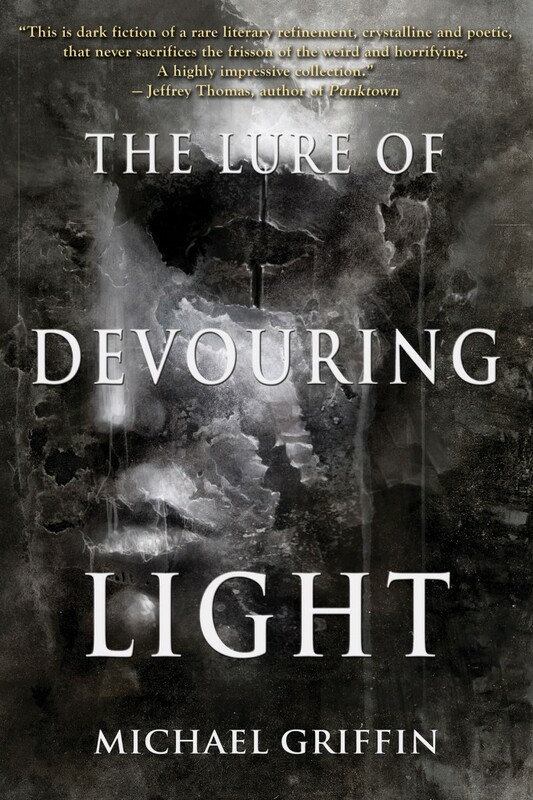 If you’d like to preorder a copy, you can experience The Lure of Devouring Light for yourself.